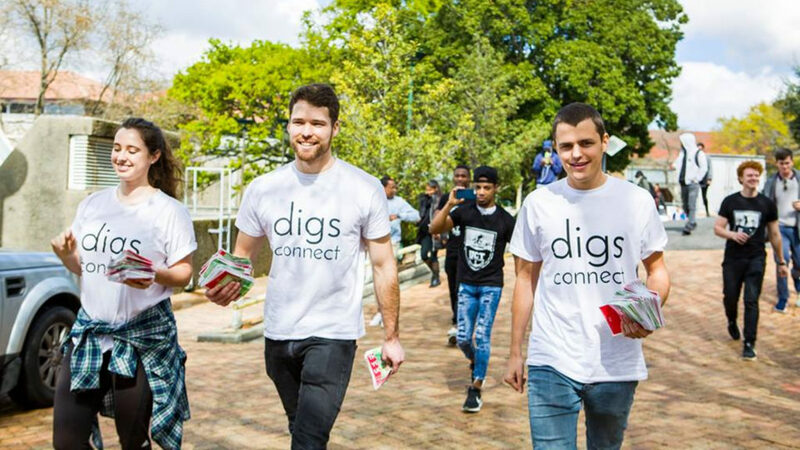 Cape Town based student accommodation marketplace DigsConnect has raised R12-million in investment from undisclosed investors, according to a report today by tech news site Disrupt Africa. DigsConnect’s platform pairs up registered students looking for a place to stay with homeowners in Cape Town that are looking to rent out their properties on a long-term basis. 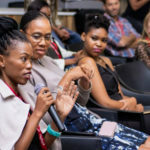 Disrupt Africa reported today that the funding will go towards development of the DigsConnect’s platform, sales and marketing. DigsConnect was founded in 2017 by CEO Alexandria Procter (pictured above, left), head of technology Brendan Ardagh (pictured above, centre) and head of marketing Greg Keal (pictured above, right). It’s likely that the DigsConnect closed the investment round last month already. In a post on LinkedIn three weeks ago — in which the company was advertising a vacancy within its developer team — the startup mentioned that it had just closed a “sweet funding round”. According to Disrupt Africa, the startup has listed over 50 000 beds in 11 locations across South Africa. In August last year, the startup caused what SA news site News24 described in an article at the time as resembling a “stampede” on UCT’s Jammie Plaza, when it gave out R10 000 in R10 notes. At the time Business Insider South Africa quoted the startup in a report as saying that the publicity stunt was its way of thanking its clients after achieving 2000 listing in less than a year.